We all have a unique message and style of doing things that attract clients to us. 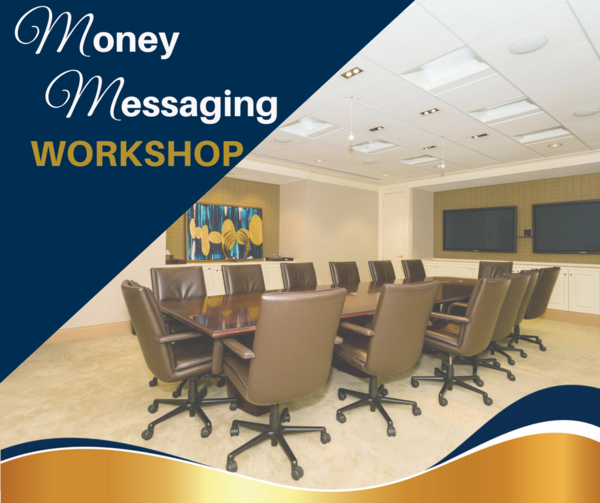 The Money Messaging workshop is a 4-hour intensive workshop, all about helping you create a real, authentic, and magnetic story that will attract even more clients to you. The end results? More money of course.